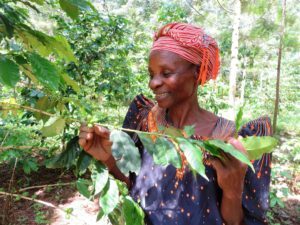 Loy Mulekhwa is the chairperson of the Bumlema Yetaana Women’s Group and is a coffee farmer. 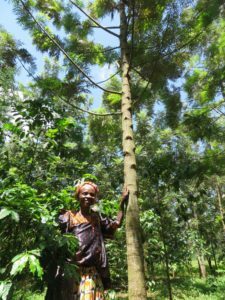 The group run and manage a tree nursery, in a dry and arid region at risk of windstorms in Mbale District. 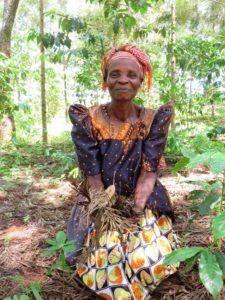 In 2010 Loy planted shade trees to protect her coffee crops, which she received through the 10 Million Tree project supported by Size of Wales and the Welsh Government. 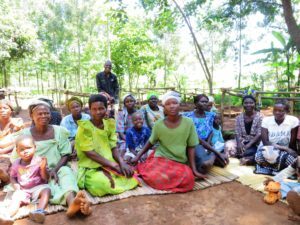 Case Study: Anets Story, Your Help Changes Lives.